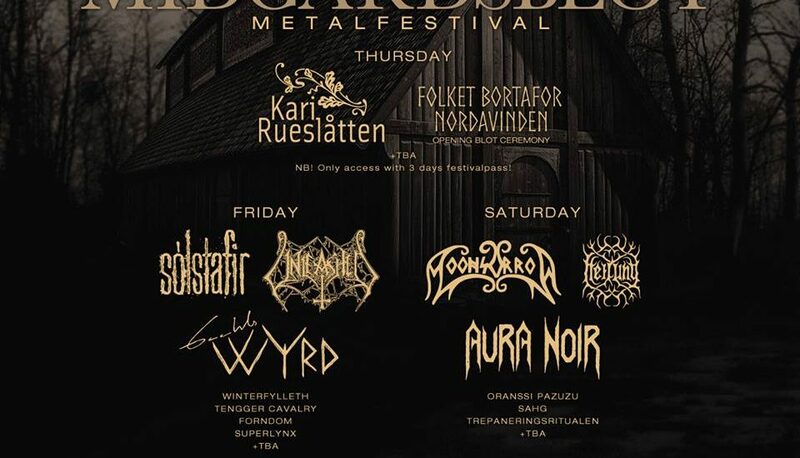 Only a few weeks from now one of the most unique and amazing metal festivals of Europe (and maybe the world) will take place again in Norway: Midgardsblot 2017. Ingredients: a festival on the site of ancient viking (burial) mound; shows in a reconstructed long hall; a campsite by the sea with bonfires on the beach; beer tastings.. Sounds good enough for you to start packing already? 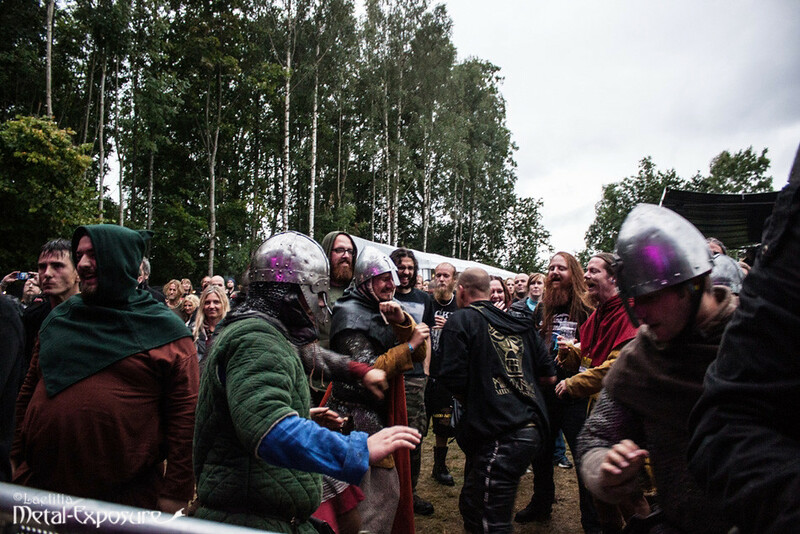 Well, wait until you hear about the tattoo convention, lectures about viking history and metal music, and last but not least – an opening ceremony in the style of a viking ‘blot’. Did we even mention the great bands that are performing on Midgardsblot this year? 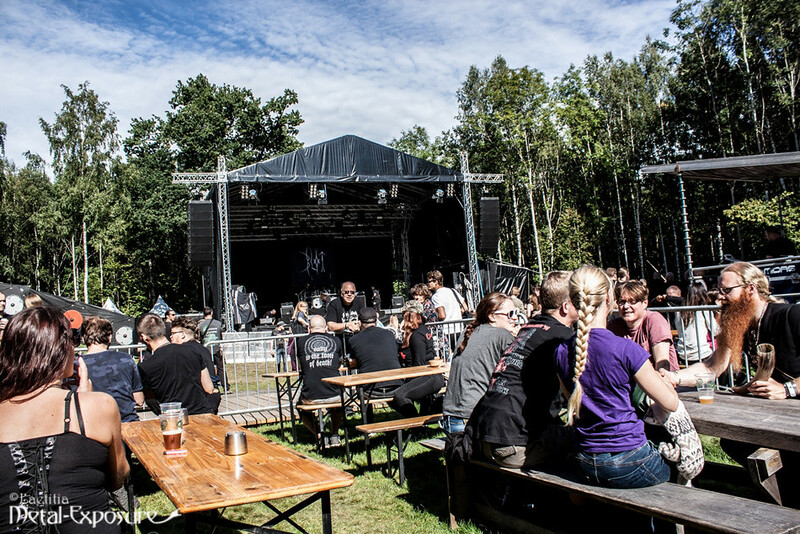 What do you think of Moonsorrow, Tyr, Unleashed, Gaahl’s Wyrd, Winterfylleth …and many more! And the best thing about this delicious recipe? You get to enjoy it with the best festival crowd in the world – an international bunch of people from pretty much every corner of the world. Maybe you were not sure whether to go or not, or you hadn’t even heard of this festival before you read about it now..well, as Metal Exposure crew we can only recommend buying tickets and getting on that plane/car/boat/horse/bicycle and joining us! The 3-Day festival tickets are sold out, but there are weekend tickets available here. And there are tickets for sale on the Facebook page every now and then here. Read our reports from 2015 and 2016, as well as our interviews from organiser Runa here and here to get an idea of the festival.